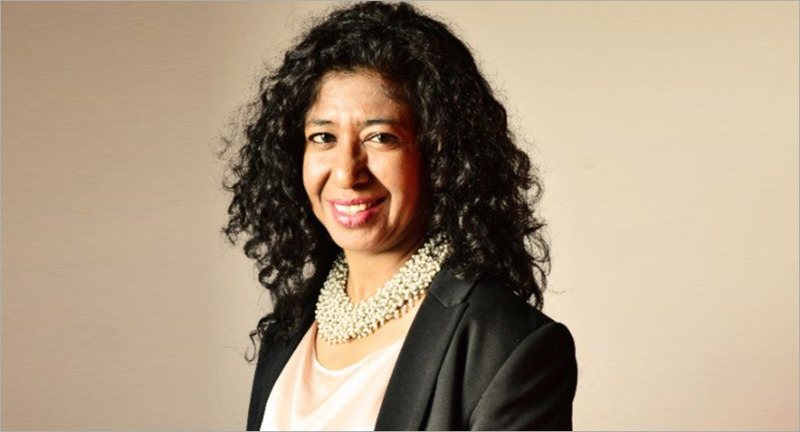 Shell India has appointed Arpana Kumar as Lead Communications and Programmes. Prior to joining Shell, Kumar was associated with public relations firm Weber Shandwick where she was working as Executive Vice President, Strategy and Market Development. Kumar was also the Chief Growth Officer at PR Pundit, where she served almost 15 years with the organization. She has also been part of Britannica India and worked as Director Communication for the brand. Kumar has completed her Bachelor’s from Delhi University and PG Diploma in Public Relations from Xavier’s Institute of Communications, Mumbai.